Dissertation101 - The Doctoral Dissertation Help You Need To Succeed! Research Method Textbooks, Software, and More! Get the Dissertation Help You Need to Succeed! The dissertation coach provides breakthrough ideas, insight and solutions that enable you to complete your doctoral dissertation successfully. Dr. Lonny’s experience, wisdom and guidance provides the doctoral dissertation help you need to avoid being All-But-Dissertation (ABD). 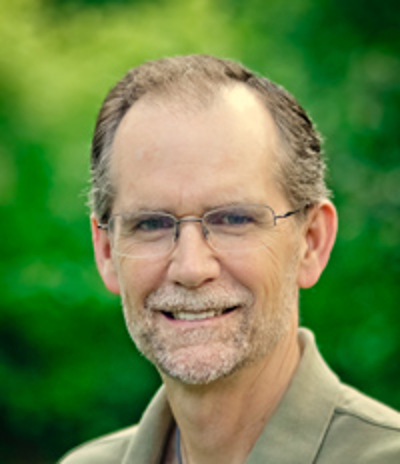 Dr. Lonny has helped many doctoral students with every phase of the dissertation process. Eliminate the stress, anxiety, uncertainty, and fear of failure associated with a doctoral project and writing a dissertation. Learn more now about how Dr. Lonny can help you successfully complete and defend your doctoral dissertation. Begin your journey to doctoral success and contact Dr. Lonny today! Pursuing a doctorate can be a lonely and challenging experience. Team with Dissertation101 and leverage our extensive experience – having successfully led numerous students through their doctoral journey and dissertation defense. Whether just beginning and needing to establish a viable dissertation topic, getting back on the right track, or wrapping-up your proposal/dissertation, we can provide expert and timely guidance. Thank you! I so wish I had someone like you on my committee. The feedback I have received from you makes things seem so easy to understand. C.
I wanted to express my deep appreciation for the work you did with me. Based on the corrections we made, my CP was accepted and now I am on to the DP stage. I just wanted to thank you for your help and your more than timely feedback! K.
Thank you for your support and guidance which helped me to successfully complete the journey. Your mentorship is second to none and I appreciate all that you did for me. Dr. R.
Interested in affordable personalized dissertation coaching? Sign up below to schedule a FREE 30-minute consultation. We'll email you a free gift for your interest, which may be useful for your doctoral journey!